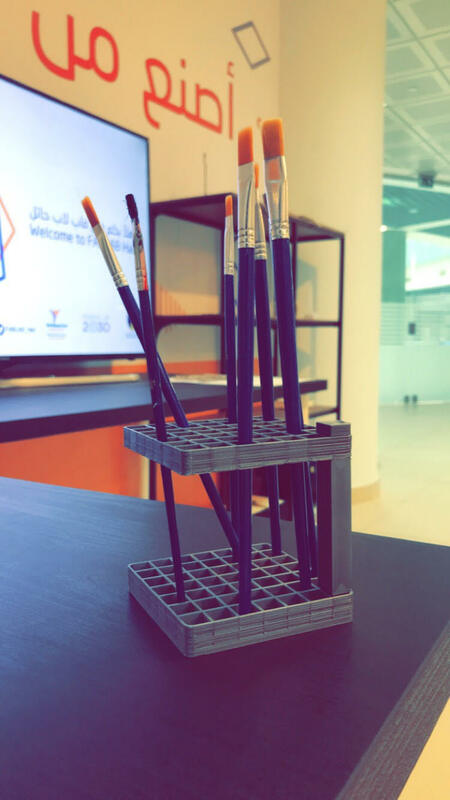 Hail Fab Lab - National TalentS Co.
Hail FABLAB is a place where the community can convert their ideas into reality. 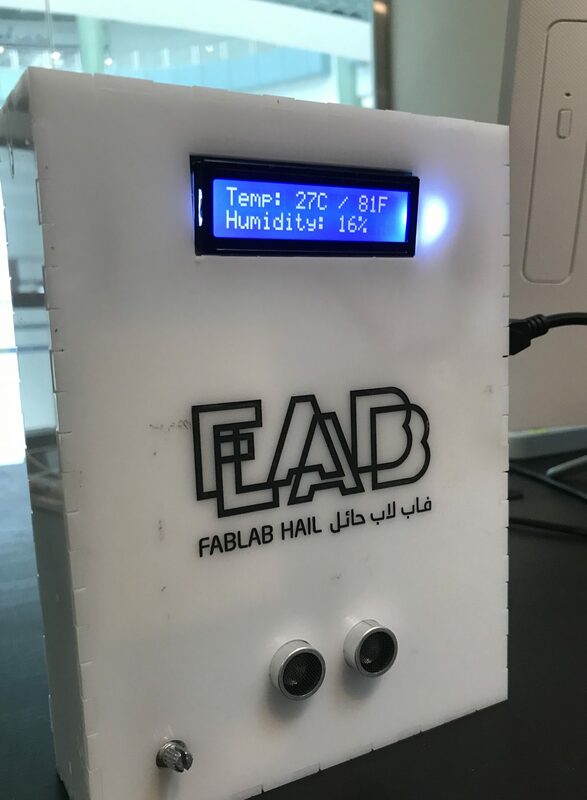 FABLAB Hail, established in February 2018, offers various workshops to engage the community in the digital fabrication world. It is a creative space for “learning by doing” which allows the makers, hobbyists, and students to make (almost) any prototype they wish for. 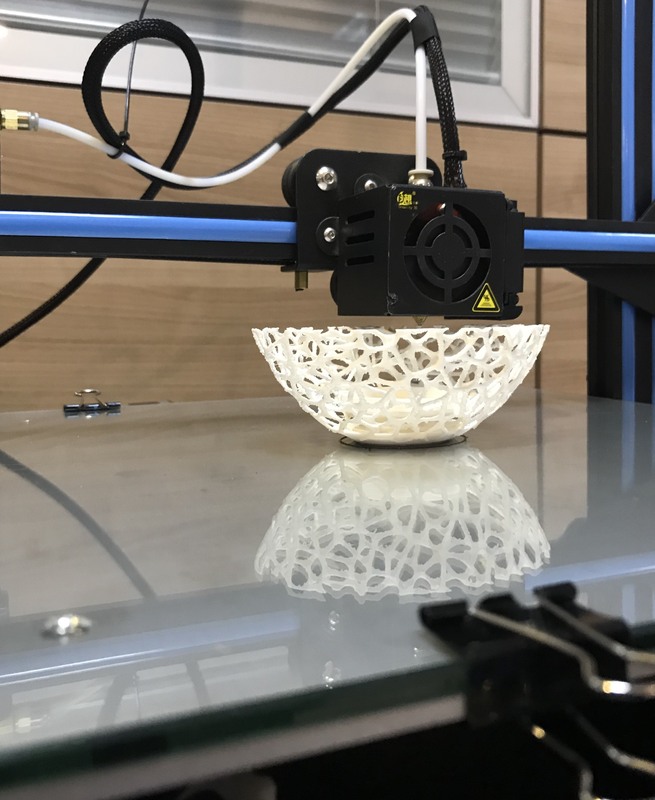 It is the first FABLAB in the Northern region and supports world maker space movement. It is within the series of FABLABS that started from Massachusetts Institute of Technology in 2011. It is an initiative of the Development Center of Hail University in the College of Computer Sciences and Engineering.